Kung Hei Fat Choi - Happy Chinese New Year! 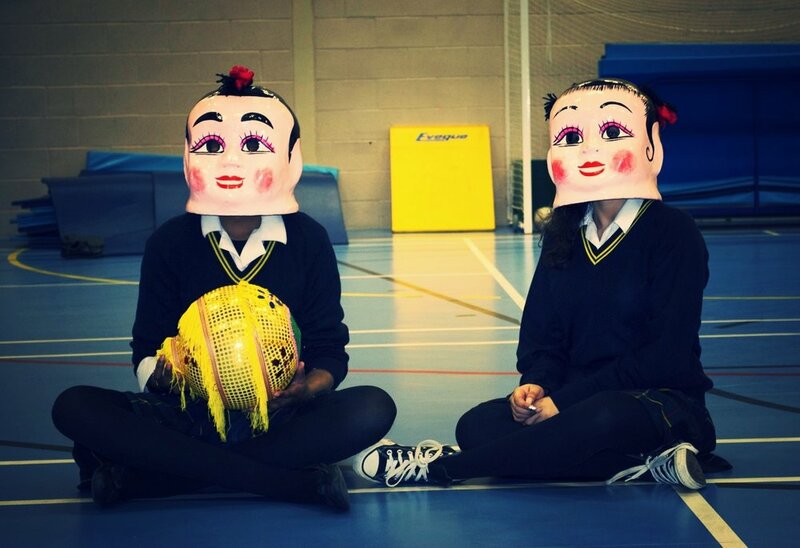 Explore the Mystic east with our colourful Chinese dance workshops. 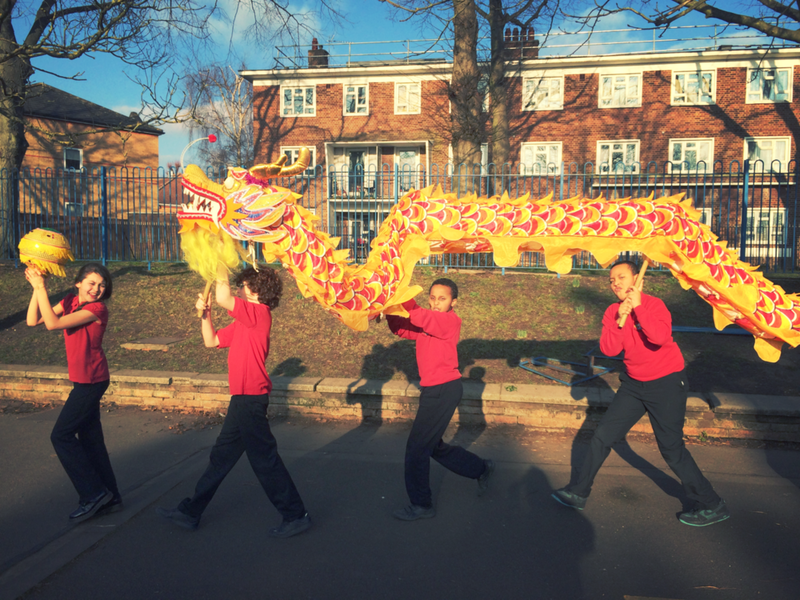 The students will have the opportunity to learn ribbon dancing, lion dancing and will even get to hold our 20ft long dragon which they can parade around the school! This workshop is suitable for all age groups and pitched perfectly to the different age groups. Our dance routines are well choreographed, creating visual patterns and retelling traditional folk tales. You can even dramatize the beautiful stories through shadow puppetry and music which completes a vibrant and unforgettable day. Bollywood Dreams - Dances from India! Celebrate the Hindu festivals of Diwali and Holi with our exciting and energetic Bollywood dance workshops.Suitable for all age groups; the students will gain a cultural insight in to India exploring the traditional stories through dance. The children will dance with scarves to create patterns and shapes, learn the simple hand gestures and perform entertaining dance routines. You can even plan a 'Bollywood day' where the children dress up in traditional Indian costumes, enjoy an Indian themed lunch and learn how to do Bollywood dancing! This is an infectious, fun and vibrant workshop enjoyed by both the staff and children.